Description Palermo House is a family run B&B, our purpose is to offer a friendly, relaxed and comfortable place to stay in our wonderful city Palermo. 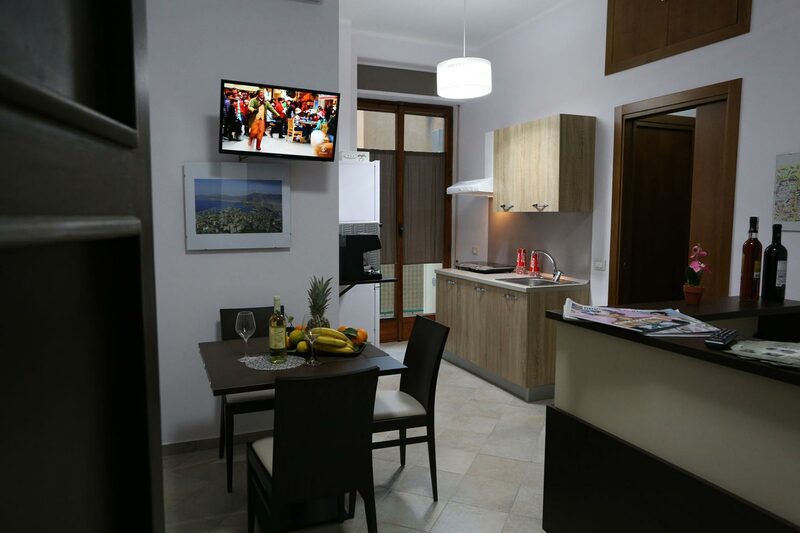 In 2016, the apartament has been completely renovated and it has been equipped with all comforts. It has also a very stategic downtown position. We are in the heart of central Palermo near Lolli underground station and a few steps away from Dante Alighieri street, well provided for public transportations. From here, just about 10 minutes walk you can see Castelbuono square and its wonderful Teatro Politeama (complete name: Teatro Politeama Garibaldi) wich represents the second most important theatre of the city after the Teatro Massimo, it houses the Sinfonica Siciliana Orchestra. The nearest B&B Underground station allows you to reach the other two city stations: the Central one and the Notarbartolo one to visit many of Palermo main attractions. Our B&B is located near two beatiful tourist hubs: Villa Malfitano and Villino Florio. Rooms Capo room: double room with outdoor bathroom. Vucciria room: triple room with indoor bathroom. Extra bed € 15 per night. Cradle € 4 per night. City tax to be paid cash to the B&B: € 1.50 per person per night up to 4 nights. 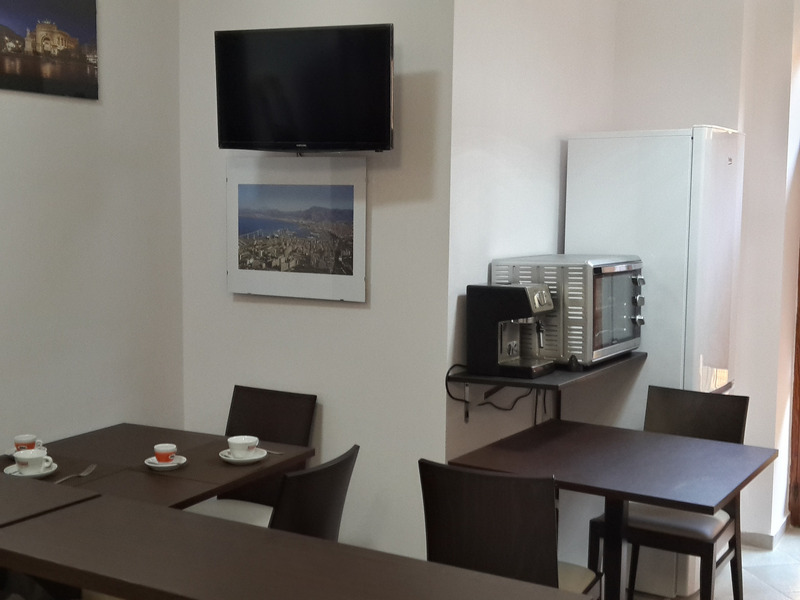 Palermo House B&B is near to the railway station "Lolli".